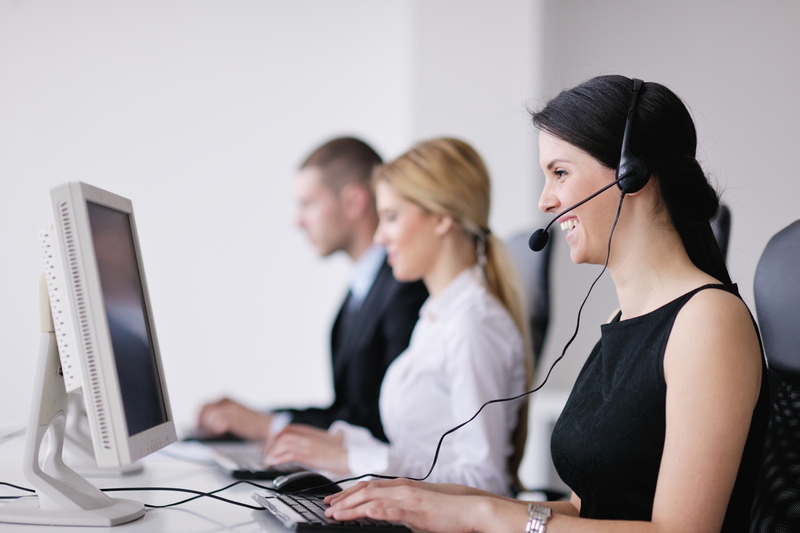 Our Help Desk technicians have the resources to provide customers and end users with information and support to troubleshoot any technical problem and resolve it quickly and effectively in a friendly and professional manner. Contact us today to learn how we can become your one stop shop for all your information technology needs! Founded in 1987, CS&S Computer Systems, Inc. has maintained a reputation as one of Arizona's leading information technology providers. Our goal is to be a "one stop shop" for the business communities information technology needs.